Cole Seely has had a tough 2018 season to say the least. But no matter what, the fans love him. Currently we can find him on a CRF450R aboard the Honda HRC team. 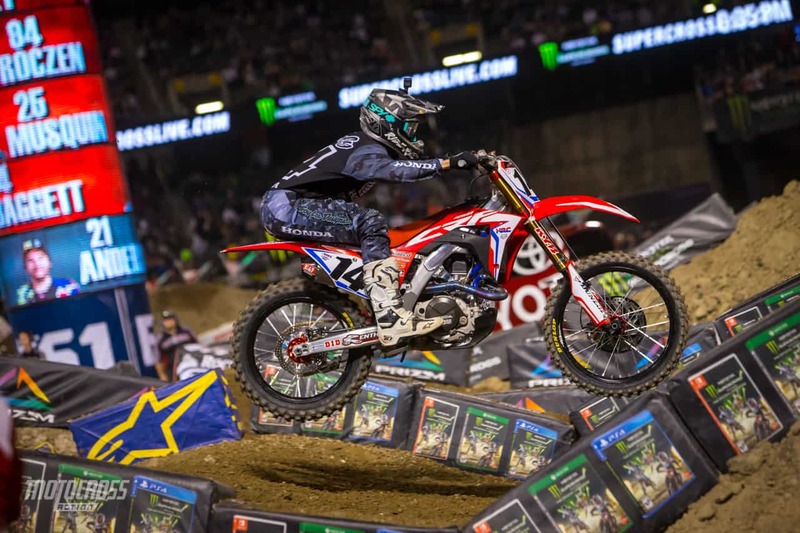 Made 11 career 450SX Class starts between 2011-2014 as a substitute rider before making the full-time transition in 2015; earned one podium finish during that span. 2015 Monster Energy Cup Champion. Accomplished the 2014 Monster Energy Supercross Rookie of the Year. 5 career 250SX Class wins. He earned his first career professional win at his home race from Dodger Stadium in Los Angeles in 2011. 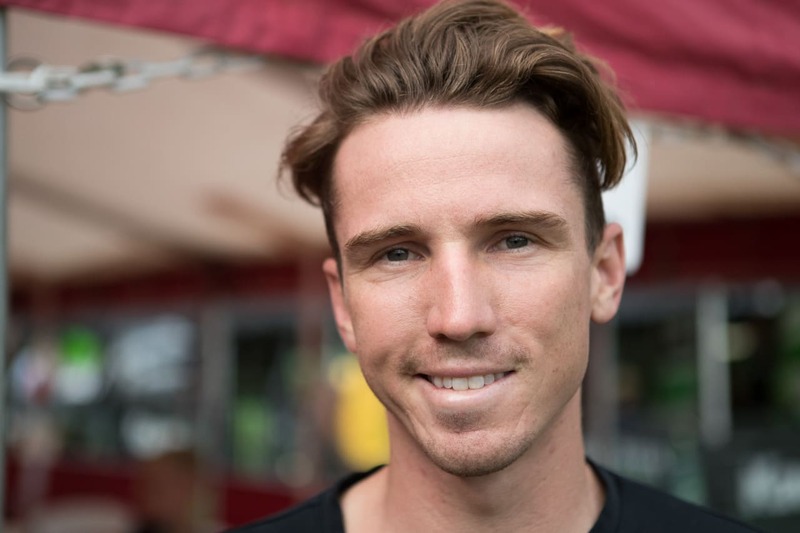 Was a BMX racer before transitioning into supercross and competed at several BMX nationals as a kid; his riding style is heavily influenced by his BMX upbringing, which he uses as a cross-training tool. He is a car enthusiast and has built his own drift car, often partaking in that discipline during his free time. And he has recently taken an interest in photography. Cole Seely’s tall figure can help him execute sections such as whoops, perfectly.